As a dedicated, standalone service where we can build links to your existing content (with some improvements) and pages if you’re already creating blog content or want links to non-article pages. And as a package deal with our content creation services where we create two to three articles per week for your blog, optimize them for SEO, and pick a few each month to use as link targets to build links back to your blog. For the last year and a half, our work has focused on creating long form, SEO-optimized content for our clients. And while that’s worked great for getting sites to rank that already had a strong link profile, it was harder to get the same quick success with sites where that wasn’t the case. Clients that hired us to refurbish their old content would grow very quickly, but if the site was starting from scratch and there wasn’t a dedicated link-building effort, it might take much longer for the site to see results. 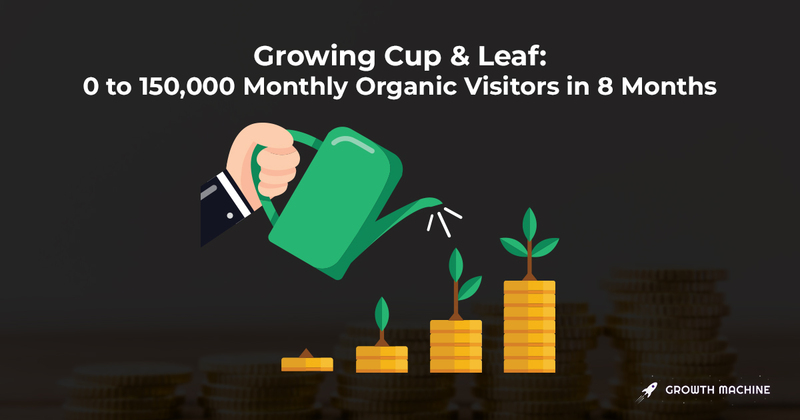 It took about six months to hit the 500 organic visitors per day mark. It hit the inflection point much faster, and three months in it’s already past 250 organic visitors per day. I know, obviously you need to do some link building to rank, but we were surprised at how different the velocity was between the sites that made a dedicated link building effort and the ones that didn’t. So we decided it was time to change up what we did with new sites. Instead of just publishing content, we’re changing our standard plan to have fewer articles while allocating more of the budget to building links to the content we’re creating. And while we’re at it, we figured we may as well offer link building for sites that have their own content teams as well. Focusing on creating quality content is what makes our SEO-focused content marketing work, and focusing on getting quality backlinks is what makes our link building work. We don’t use PBNs, we don’t buy links, and we don’t do short guest posts on sketchy sites. We focus on outreach-based, white hat link building tactics to get higher quality links that actually drive results. Named after Brian Dean’s famous post on this technique, the Skyscraper Technique is one of our favorite methods of link building, and one we’re uniquely suited to take advantage of. Most link building agencies are not backed by a world-class editorial team. But we are. So not only can we write extremely detailed, researched, in-depth guides to help you beat out the competition for that tough keyword, now we can build links to them as well. 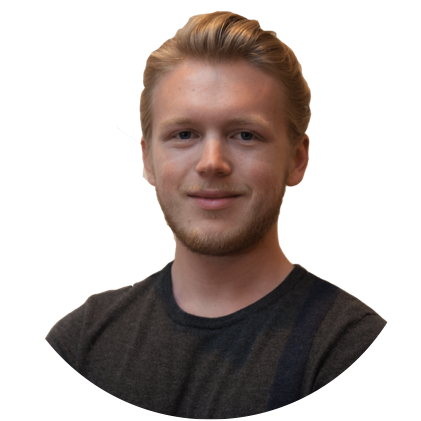 This gives us a huge advantage because instead of having to ask our clients to improve their content before we build links to it, we can just hop in and do it ourselves. 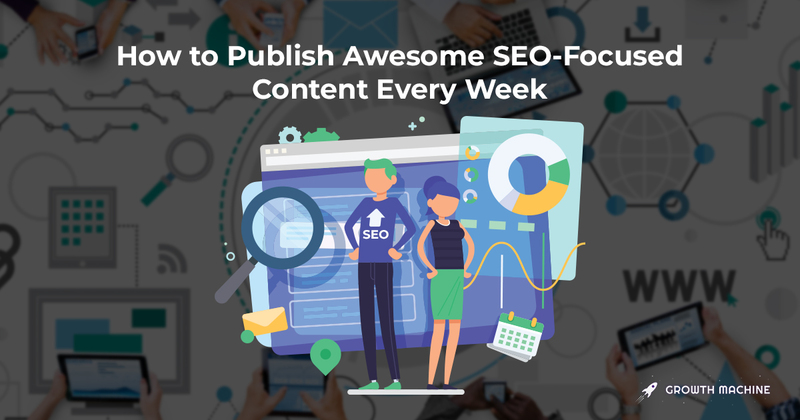 Or we can create the awesome content from scratch, and have our editorial and link building teams coordinate on which articles to focus on, saving you time and money. Having an agency do guest posting for links for you is usually a bad idea. They’ll write some crummy 500-word post and put it on a blog that is probably some fake site they spun up so they could manufacture links for you. But just like we can create awesome content to build Skyscraper links on your site, we can create awesome content to use as guest posts to get you links. It’s super simple, too, if you’re working with us for content and links. We find guest post opportunities for you, reach out, figure out the topic, and then write them an awesome post featuring your site in place of one of your weekly articles. 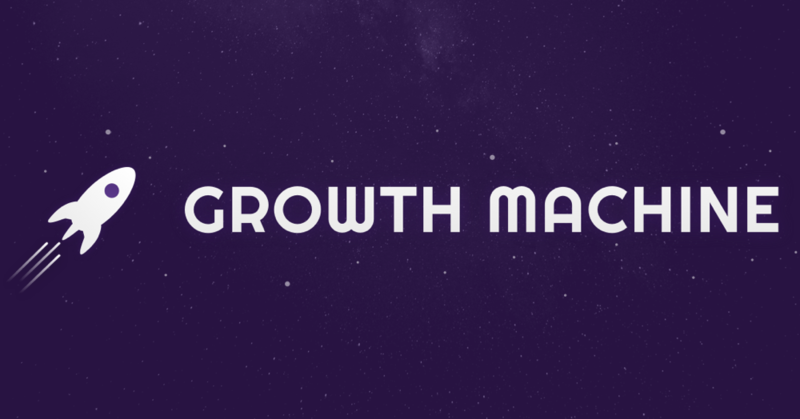 You pay nothing extra to get the guest post written, we help you build a good relationship with a blog in your industry, and you get some high value links. Everyone wins. This strategy is one of our favorites since we’re providing a legitimately useful service to the sites we reach out to. We look for broken links that could be replaced with links to your site, find all of the sites that have that broken link, and reach out en-masse to get new links back to your site. This is actually how we were able to get a link to Cup & Leaf from The Guardian, after we saw that there was a broken link in one of their articles about tea that could be subbed for one of ours. It takes work to find these broken link opportunities, but when we find them, they’re a great way to generate more links to your site in a useful, white hat way. We’ll also be doing outreach to get your content and products listed in existing content all around the web. 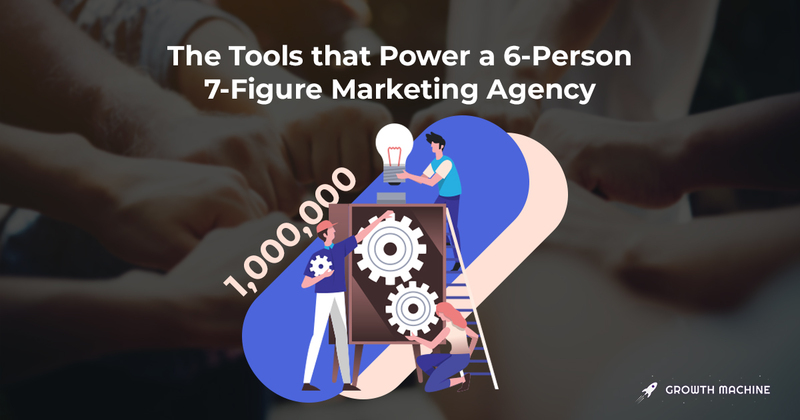 We do this by compiling a huge database of all the relevant pages for your brand, hunting down the contact information for each site, and reaching out on your behalf to get your site included. Depending on the article or page, we might reach out to as many as 100 sites for you. Not all of them will give you a link, obviously, but with enough persistence and patience, and with good systems in place, we’ve found this to be really effective in the long run. This is an old classic link building method, and it still works. It’s very simple, too, since once again, we can lean on the content work we’re doing for you. We monitor HARO for any reporter requests that are relevant to your site, and then reach out on your behalf, providing the reporters with super useful responses based on the content we’re already creating for you. This lets us provide useful answers for your industry without having to bug you, gives the reporters detailed responses they’ll want to use in their post, and ends up getting you some great backlinks from high-authority publications. These are just a few of the most common strategies we’re going to use. There’s much more where this came from, and we’ll constantly be testing new things and jumping on opportunities as relevant for each client. We’re offering a fairly special kind of link building — one that leans on our expertise in creating high-ranking content so you can get higher quality links than you’d get from most SEO agencies. Whether you want just link building or a mix of our link building and content marketing, your best next course of action is to fill out our contact form. Someone on our team will get back to you quickly to set up a call if your site is a good fit.